Doing Business in Serbia. Legal advice by English Speaking Lawyers. 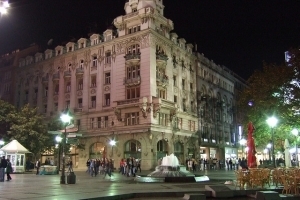 In order to attract foreign investment and increase employment rates, the Government of the Republic of Serbia promotes the establishment and development of the so-called Free Trade Zones. Free Zones in Serbia are parts of the country, specially demarcated, in which commercial and industrial activities enjoy many advantages. For example, companies with production plants located in the free zones are not required to pay VAT on goods imported and shipped within the free zone; the equipment and materials necessary to production can be imported free of duty; profits and revenues in a free zone may be transferred to any country, including Serbia, without a special permit. The zones can be established and governed by one or more companies, including foreign ones.